Anthony Martial began playing youth football for Les Ulis. He began his professional career at Lyon, and then transferred to AS Monaco in 2013 for a fee of €6 million. He was a member of Monaco’s squad for two seasons, and signed for Manchester United in 2015 for an initial fee of £36 million, which could potentially rise to £57.6 million. Martial hit the ground running as he scored a wonderful goal against rivals Liverpool after coming on as a substitute on his Manchester United debut. Last season, he was United’s top scorer, with 14 goals scored in all competitions. 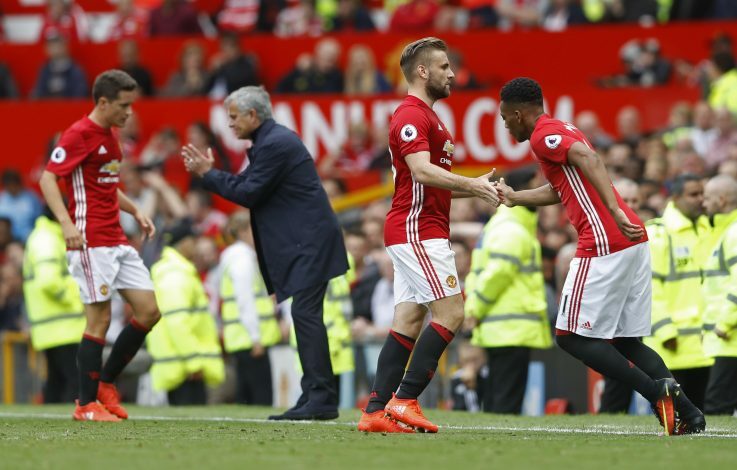 However, he has endured a tough start to the 2016-2017 season under new manager José Mourinho. He further wrote: “His (Martial’s) future may depend on whether the fans side with their star or their manager. Cascarino also hints at Martial leaving Old Trafford in his statements. Do you agree with Cascarino’s opinions? Is Anthony Martial’s Manchester United career really at stake?